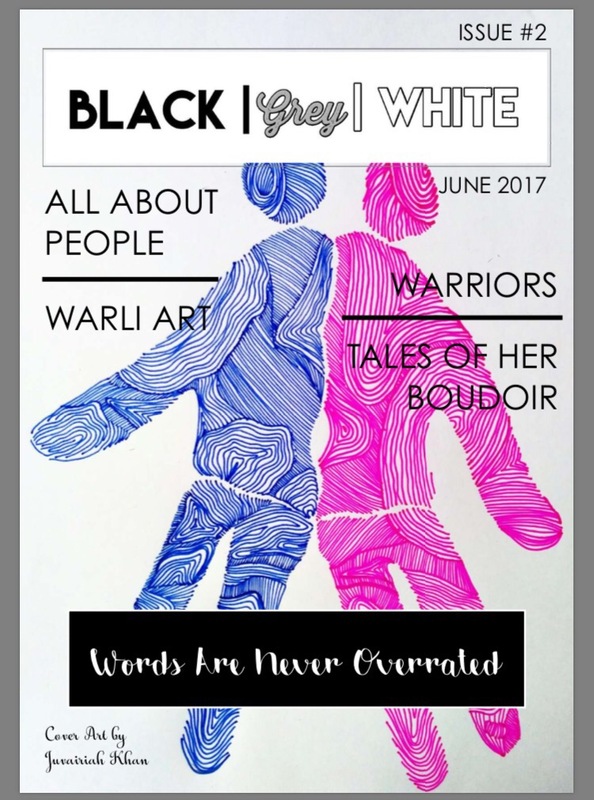 BLACK | Grey | WHITE brings to you their Issue #2 June 2017. This People themed Issue has some awesome portraits, artworks and a lot of poetry to get your blood going! Go to our Issues to download it!